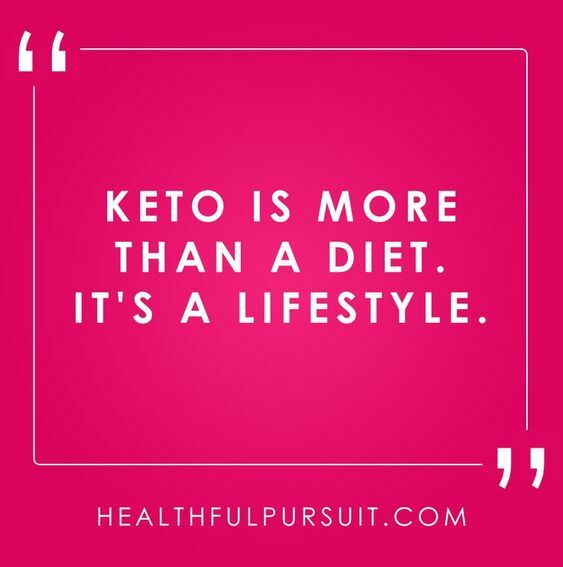 I have been off keto for a week and a half now. 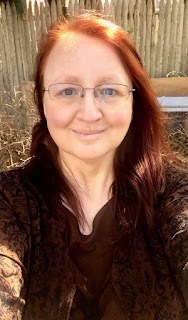 For a few days I felt really good and in control and then the pain came back with a vengeance: migraines, fibro pain in my joints, my muscles, my skin... just pain and exhaustion everywhere. I know some of this is from my med change but I also know that the majority of it is from leaving keto so I'm doing what is best for my body and going back to where I am pain free (most of the time). I am doing a few things differently this time though. The biggest one is that I'm tracking my sodium and making sure it's in a safe place for my body. It's being tracked daily and I'm keeping a careful eye on exactly how much I'm taking in which is something I didn't do in the past. I'm also focusing a lot more on whole foods and vegetables which is what I was doing when I did low carb. I may not be able to have as much sweet potato but there's still plenty of veggies and berries/fruits that I can have so that's what I'll be doing. And I'm going to keep a serious eye on protein because I need to if I want to keep working out two hours a day and stay healthy. 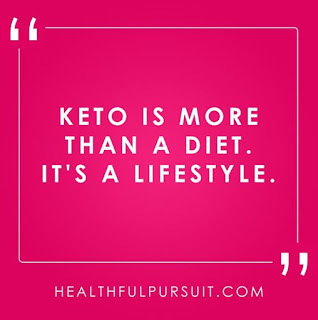 I'm going to start the 100-day keto challenge on Thursday and go from there and I can't wait until this fibro pain and migraine settles down again!